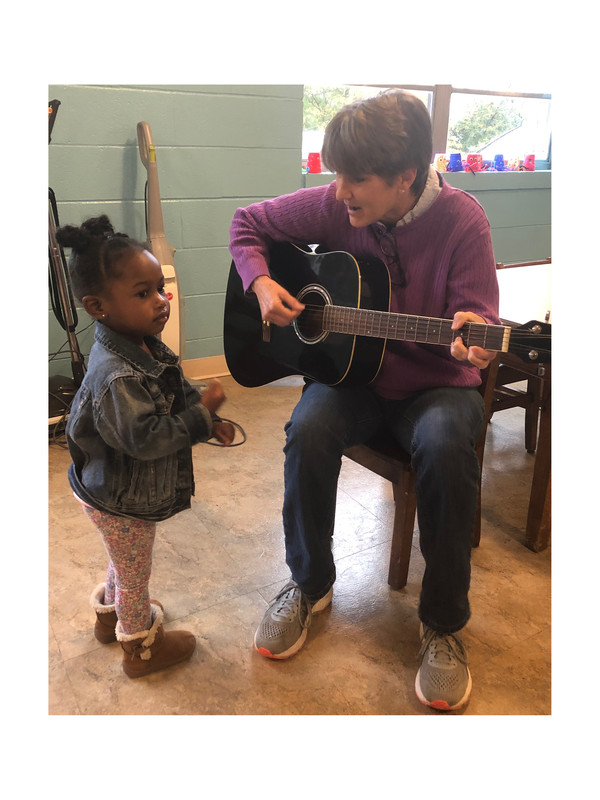 Mrs. Petria Parrish is one of our toddler class assistants and has been working at Jubilee since August 2018. She and her husband, John, and children, Lydia (17) and Daniel (14), are members at Grace Presbyterian Church. Mrs. Parrish grew up in North Carolina and has experience in healthcare, Bible teaching, and education. Her hobbies include playing her guitar and dulcimer and being outdoors—whether it’s hiking, biking, or gardening.